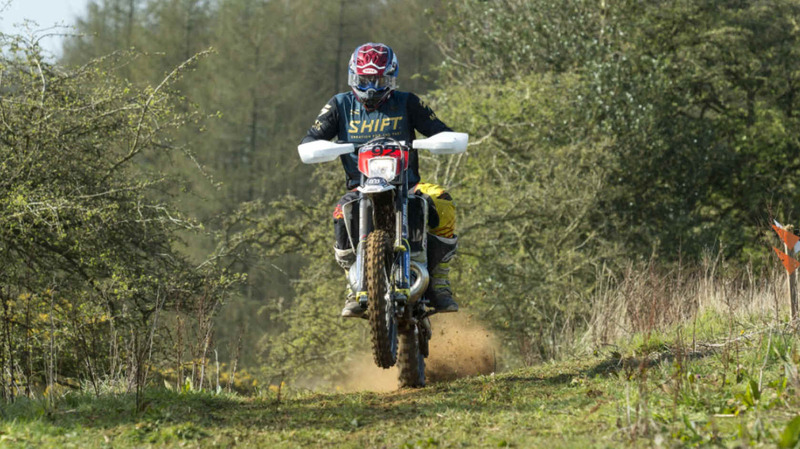 Edge Offroad hosted rounds one and two of their first ever Sprint Championship at the beautiful Kilburn venue in North Yorkshire at the weekend. With the weather on their side for once, it sure was going to be a nice dry and dusty one, which is what's ideal for any Sprint event due to the break in between test runs. Classes are slightly different for the Sprints, but still start in the same order as a Cross Country for the first test each day. 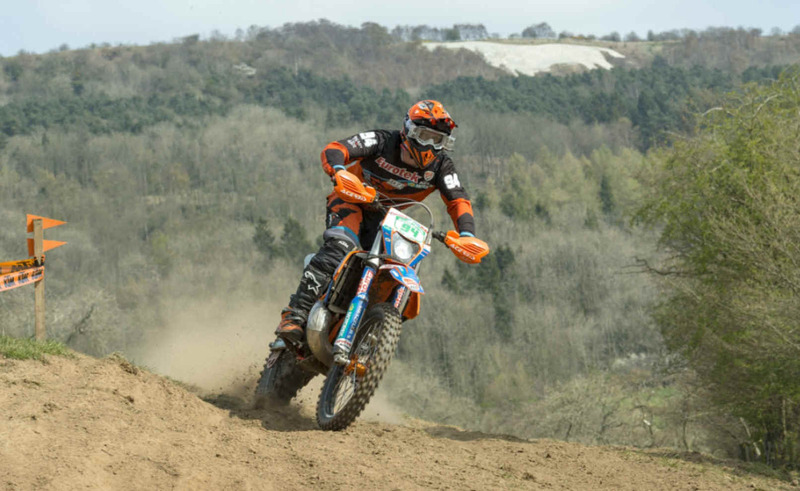 So the order of the day was no other than Edge Offroad's very own Dan Bewlay and Luke Owen, followed by Eurotek KTM rider Joe Deakin in the Premier class. Joe could only get a few laps in before he had to go off for a family wedding. In the Expert class, Cole Cookland set off first and put in some mega times throughout. The battle became obvious then between all these guys, Aaron Coupland and Saul Hirst. As the day progressed, Luke and Dan got fixated on their own little battle, but the Experts were putting in some mega test times and they ended up winning overall! Saul managing to grab the overall win on the Saturday on the very last test, setting the fastest test time of 6 minutes 15 seconds, due to Aaron misjudging a corner, coming off and losing time, so having to settle for second and Cole taking a very impressive third place. 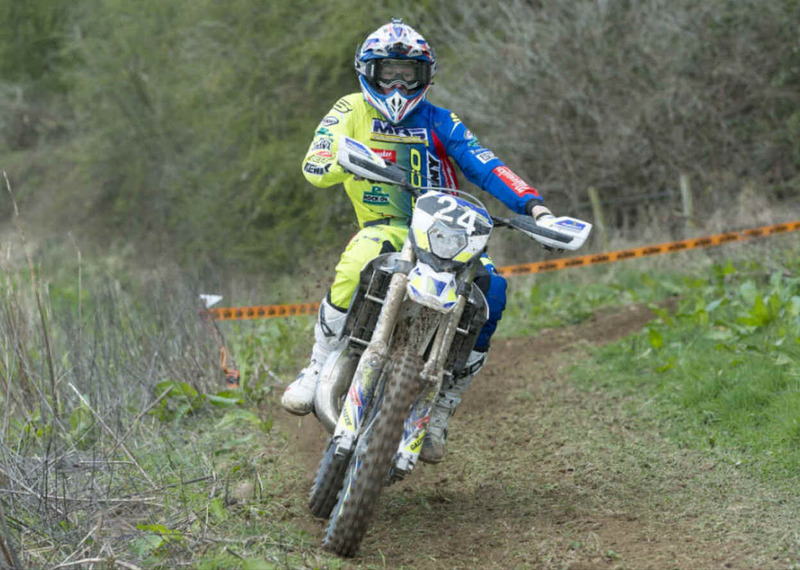 In the Clubman class, Richard Moorhouse showed how much his overall riding skills have progressed over the last few years and took a solid win from "returning from injury" Paul-Liam Baxter. The conditions suited Paul, but second was still very well deserved. Extreme rider Jason Hirst thought he'd give his speed skills a run out, and though he may have felt out of sorts initially, he soon settled and secured third place generally improving his times as the day went on. Vince Harker put his own personal stamp on the Masters class, with all his test times easily under the seven minute mark every lap, he took the win. Karl Greenall was not happy having to settle for second, but none the less, he still loved the track! John Bradford showed there's still life in the old dog yet, missed out on second place by .07 of a second, but was humbled to take third. Kate Smith had an up and down day on Saturday and couldn't quite settle into a rhythm, but managed to pull first out of the bag, with Morgan Gilby having a try at the Sprint format for the first time, put in some good lap times and settled for second. In the Novice class, Jonathan Clark who is new to enduro this year, said he'd only give Saturday a try just to see what he thought, to only go and win by nearly a minute! Young gun Tom Slater, clearly still on form, took a solid second place by nearly three minutes from Harvey Harman, who did awesome for his first Sprint event! Last out on the day were the Youth riders, well supported and coming from as far away as the Isle of Man! Star of the day was Cory Cookland who certainly isn't afraid to ride the socks off his bike, mixing it with the Adults! His lap times were fantastic and he deserved to get the win, nearly two minutes in front of young Will Cawte who also had an outstanding ride, and Brandon Burns rounded out the podium on the first day. Sunday was slightly colder than Saturday to start with, but there was no morning dew so things weren't going to be as slippy. With the course running in the opposite direction, the Edge crew had done some alterations overnight to make sure the day ran as smoothly as the day before. With a slightly bigger entry it was imperative that things went like clockwork. Sunday we were graced with the pleasure of Luke Flack and Spike Gilby on their Acklams Beta's, and Aaron Coupland moved up to the Premier class. 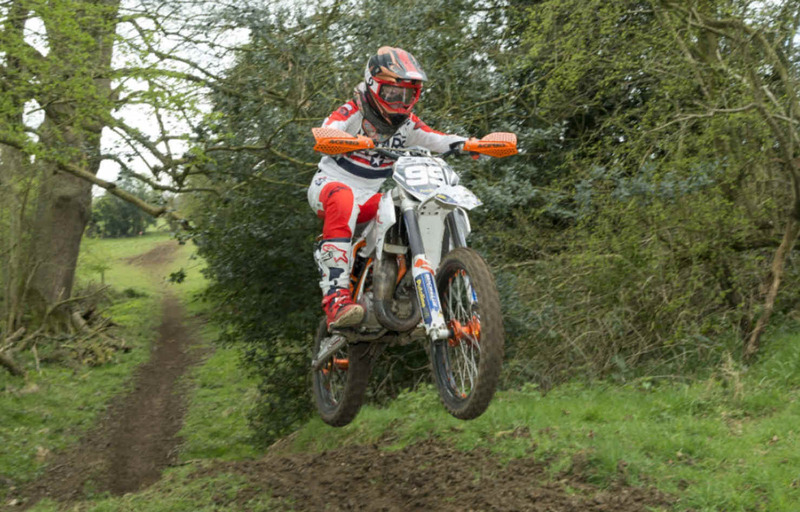 Joe Deakin was back on his Eurotek KTM just to spice things up! Some great test times were put in by all these guys, but Joe stood out, winning every single test throughout the whole day and taking the win by nearly 36 seconds. Luke was happy to take second place and Aaron was also chuffed to secure third. In the Masters Vince Harker wasn't giving up the Winners trophy for anyone and again put in some very impressive test times! Yet again Karl Greenall had to settle for second and Alex Owen rounded out the podium. Liam Crowe wasn't as on form as what he had been on Saturday (or his dad had upped the anti!) but none the less he was still able to secure the top spot and take another winners trophy back home with him! Lee Anderton improved from Saturday, he had a great ride and took second place, with Jake Sheppard also improving from the Saturday and was very happy to take the third place trophy home! A massive well done to everyone that took part, and a big thank you for supporting this new Championship. A big shout out to all the Edge Marshals and staff for everything you did to help make the event run so smoothly over the whole weekend.